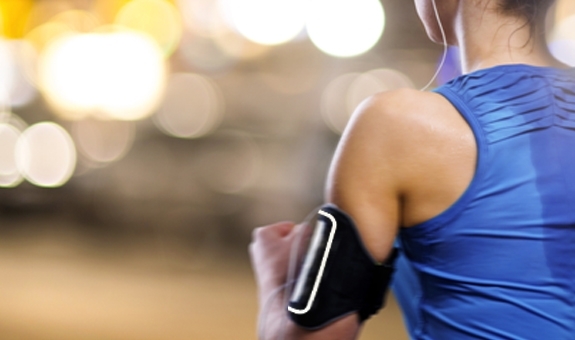 Eliminate your distractions with the RevereSport Samsung S6 Running Armband 'Vertex'. 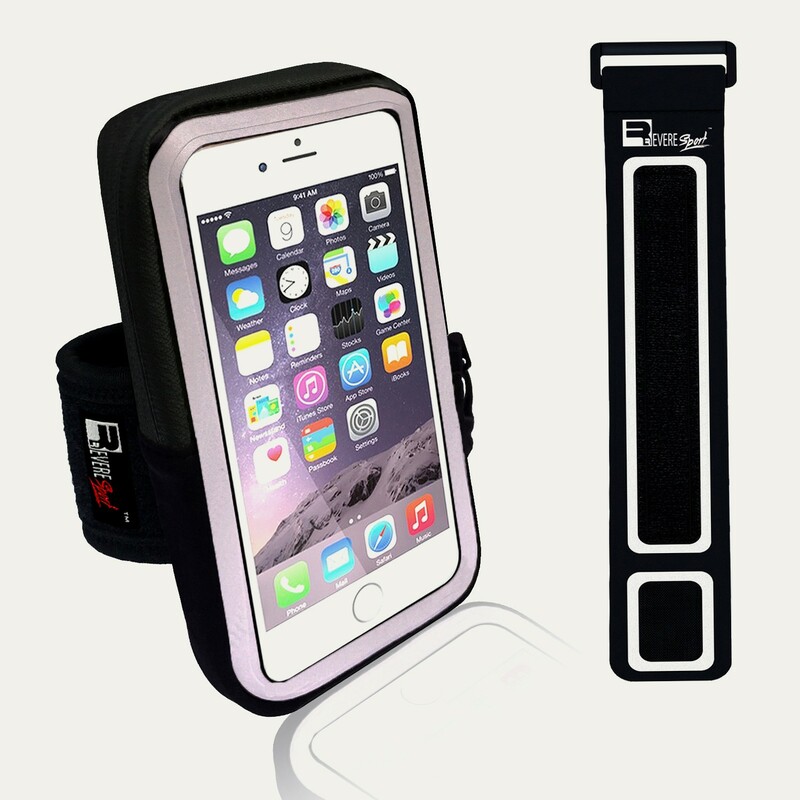 Manufactured for convenience, this comfortably fitting Armband will keep your device and valuables secure. 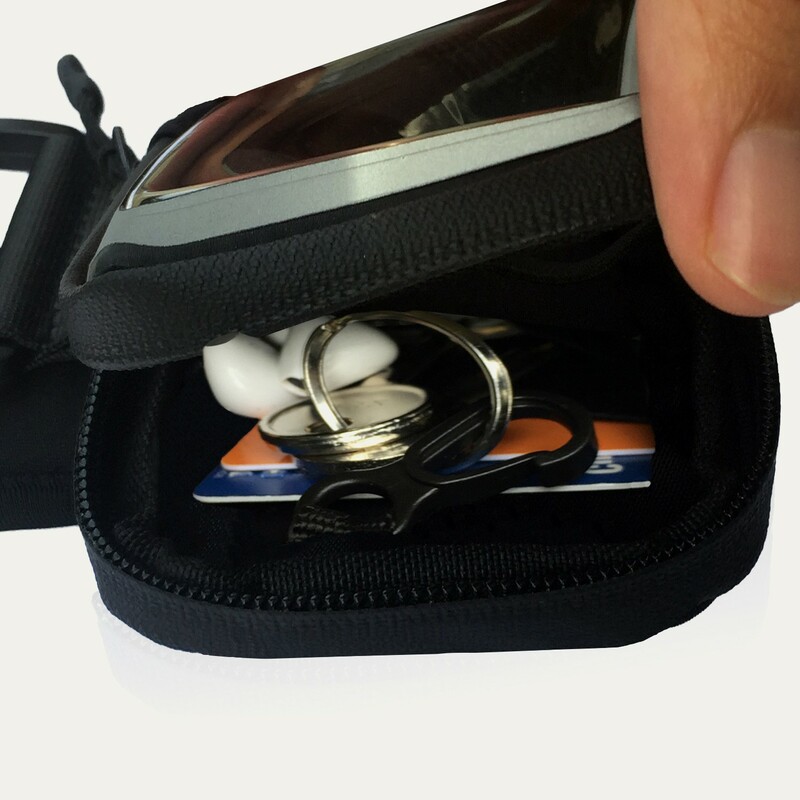 The pocket is compatible with most lightweight Samsung s6 phone cases and has 2 added slots for bank cards, ID and cash. 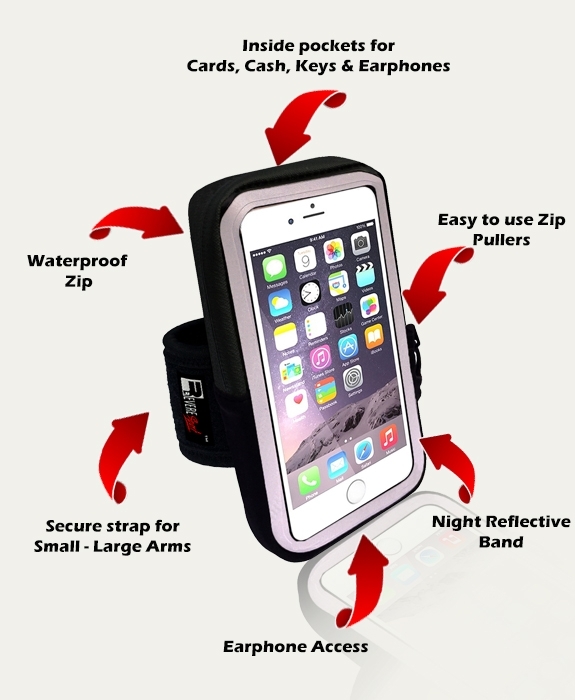 Secure your smartphone, car keys, Chapstick and protein bar inside the pouch, so you can workout hands free. The sporty design is both modern and functional, making the 'Vertex' phone holder a popular enhancement to your fitness routine. RevereSport Armbands are designed for all arm sizes. 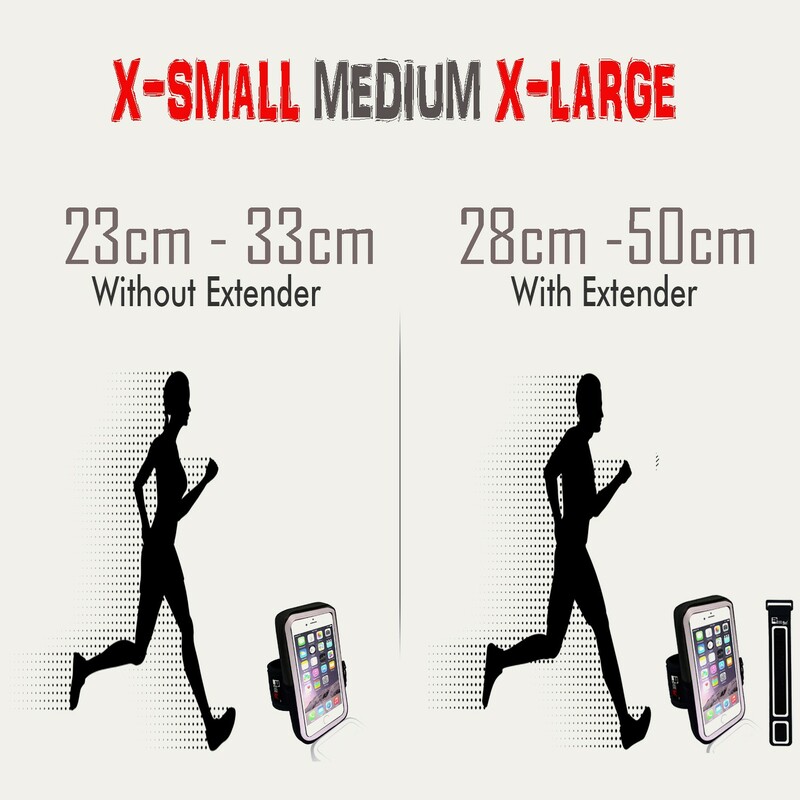 That is why the Vertex Running Band comes with a bonus extender strap to ensure the perfect fit. Small or Large, the adjustable strap creates a secure 'no bounce' grip that prevents slip, even during the most intense workout. Stay safe during late-night exercise, the extra bright reflective strips provide high visibility, to ensure you are seen by passing cars, bikes and pedestrians. Perfect for road running, late evening fitness or cycling home after a long day at work. Be seen and be safe with the Reflective 'Vertex' Armband. 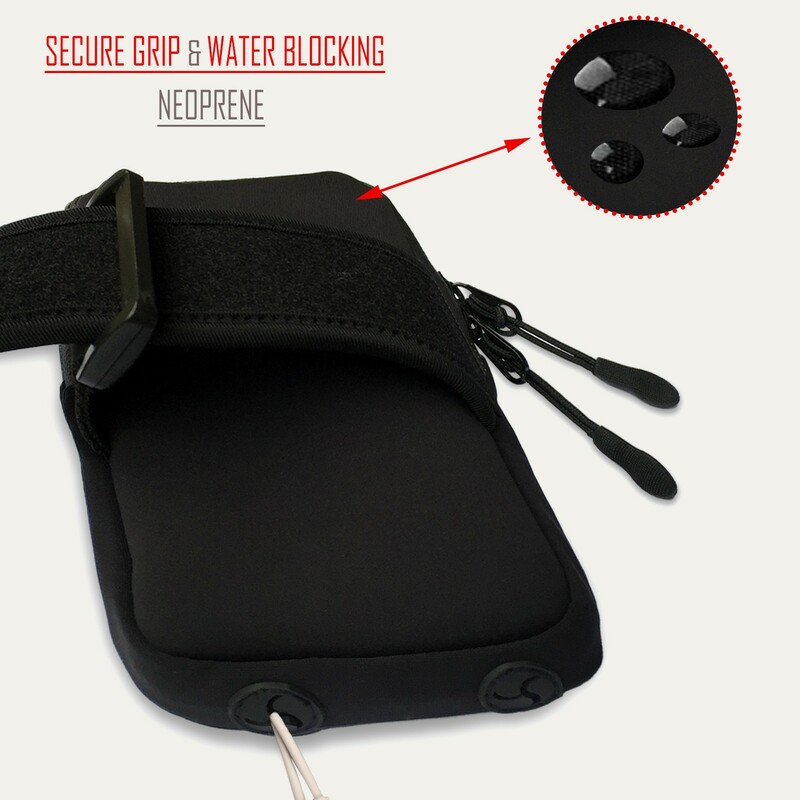 The touch sensitive material is effortless and will not restrict using your phone screen inside the armband. 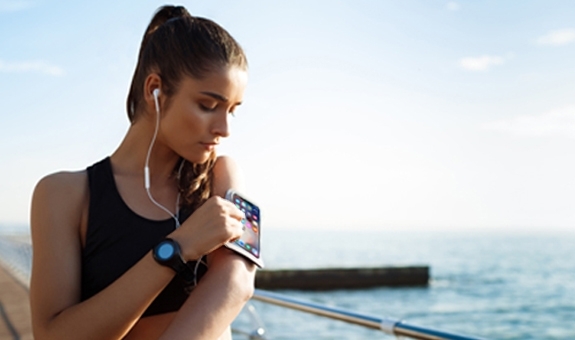 Track your fitness and use your running apps as you train. Its a good size, fits everything I need. 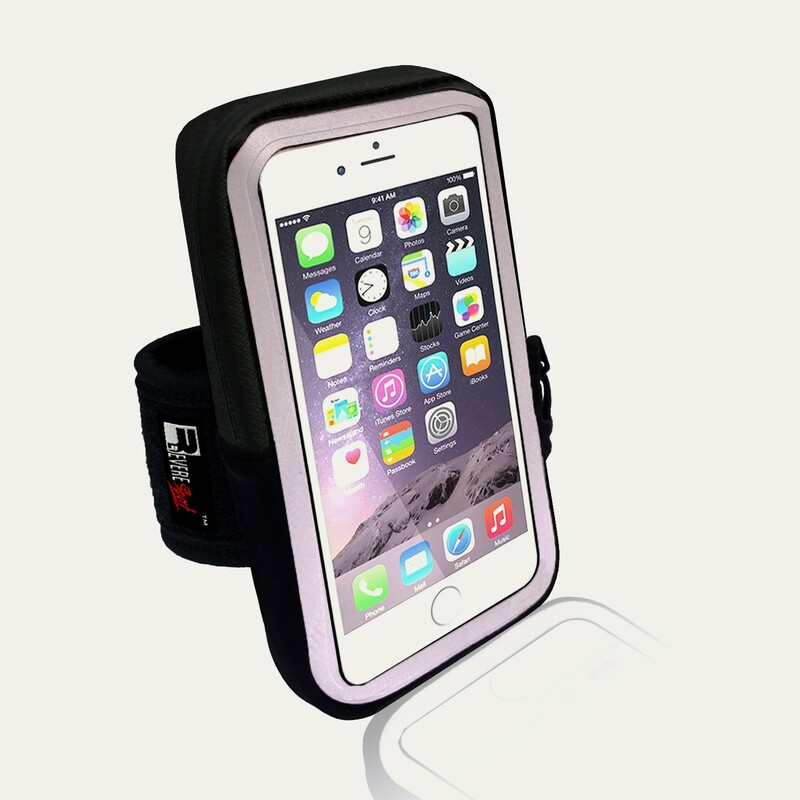 Excellent armband for long runs! 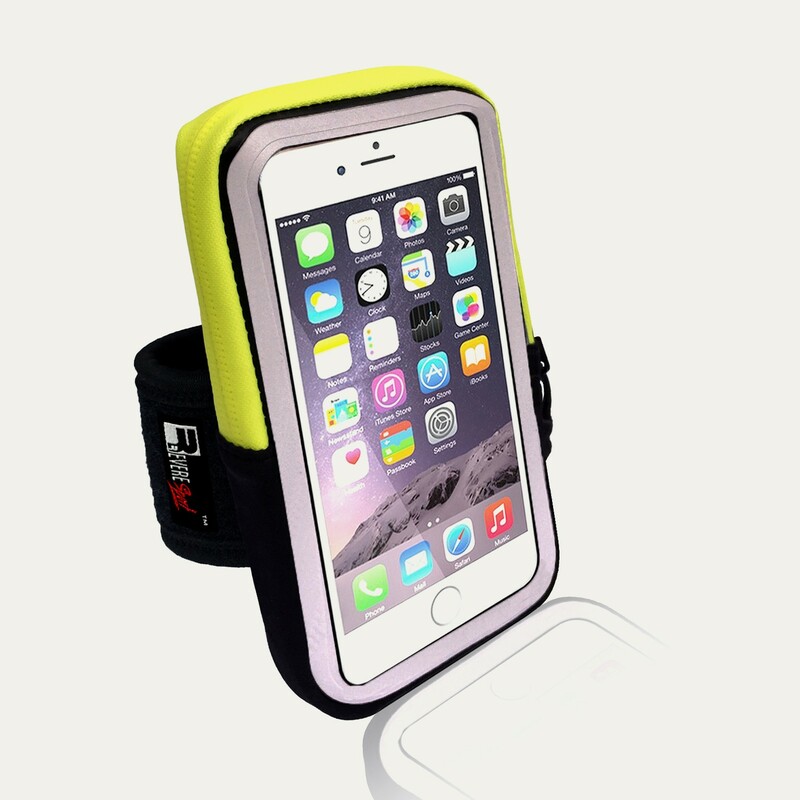 Excellent armband for long runs! 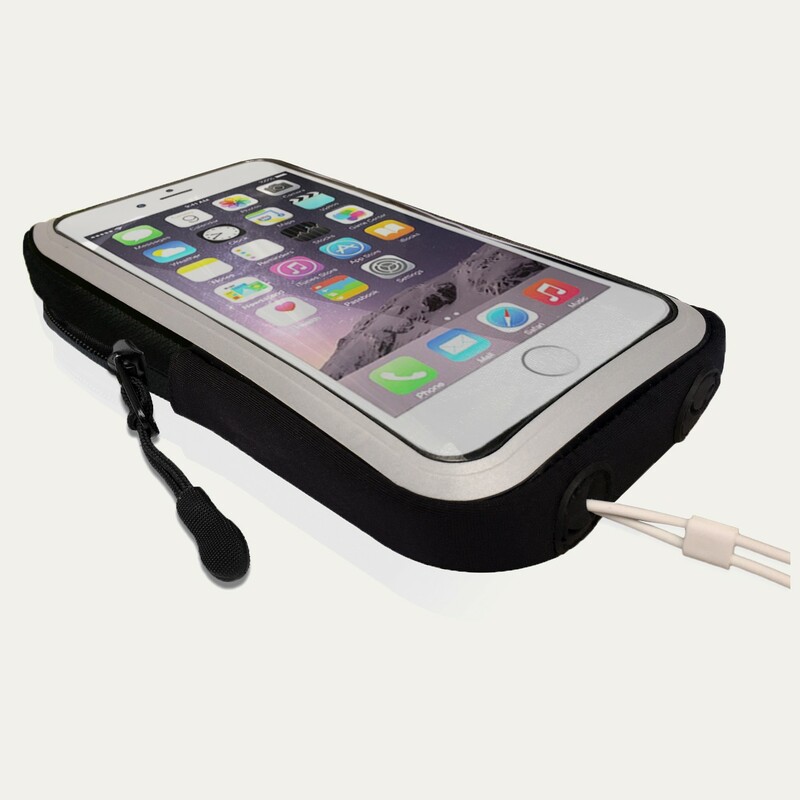 The waterproof zips keep the rain from my phone and the strap is really comfortable. Fits my s6 with its protective case on and there's room for 2 credit cards / ID and I like the key clip holder inside because it holds my car keys in place. I can even fit in a nutrition bar. Just what I need for my fitness training. Works with my phone case on, fast delivery, great product. A good choice for the Galaxy s6. Nice, soft material which doesn't rub like other armbands I've had. Looks much more expensive than it is - really impressed with it!